The International Contemporary Ensemble and The City of Tomorrow woodwind quintet present a three-part program featuring works by Ursula Mamlok, Natasha Anderson, and Felipe Lara under the direction of Nick DeMaison. The program includes rarely heard works by Ursula Mamlok alongside two US premieres by Anderson and Lara. Alice Teyssier and The City of Tomorrow feature as soloists. Since Chicago Magazine first described his early opera projects as “Chicago’s most daring and avant-garde” in 2010, Nicholas DeMaison has continued to prove himself as one of the most capable conductor/composers in the young generation of multi-talented musicians working to reimagine classical institutions and genres. He is Co-Artistic Director of Wavefield. In recent seasons he has lead the premiere productions of Pauline Oliveros’ The Nubian Word for Flowers (which he assembled posthumously for performance – ICE/Roulette), Nathan Davis’ Hagoromo (ICE/AOP/BAM Next Wave), Mikael Karlsson’s The Echo Drift (ICE/AOP/Prototype Festival), Mojiao Wang’s Encounter (Beijing Modern Music Festival), James Ilgenfritz’s The Ticket That Exploded, Charles Fussell’s The Astronaut’s Tale, and of newly commissioned orchestral works by Miya Masaoka, Zach Layton, Erica Ball, Eli Greenhoe and others. The US premiere of his arrangement of Milhaud’s La Mère Coupable by OnSite Opera & ICE was lauded as “a natural fit”. 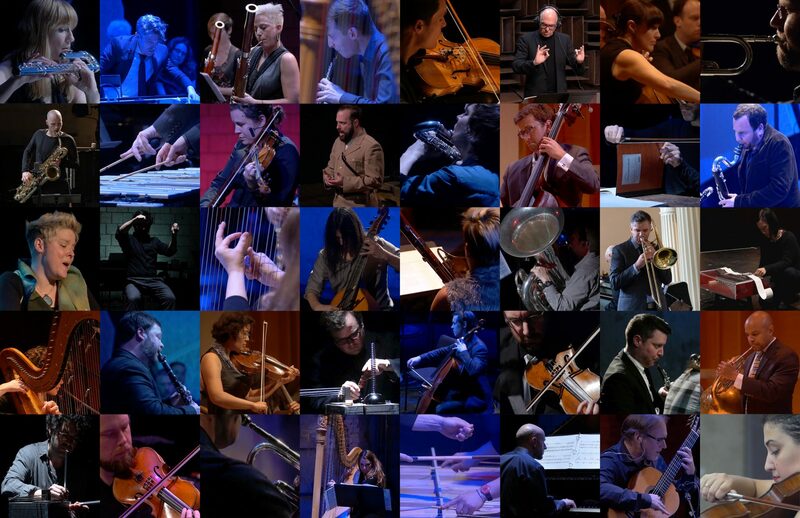 He has been a regular collaborator with ICE, ECCE, American Opera Projects, and previously worked with Giants are Small, Ensemble Sospeso, Talea Ensemble, and Opera Cabal among others. Also an active composer, Nicholas’s music spans from chamber works with live electronic audio and video components to works for chorus and orchestra. 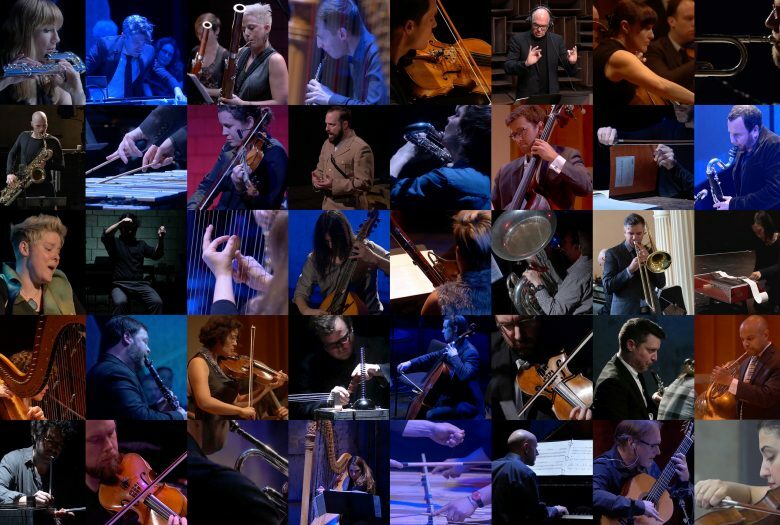 Ensembles that have performed DeMaison’s music include The New York Philharmonic, Giants Are Small, PRISM Saxophone Quartet, NOISEBridge, andPlay, Del Sol String Quartet, ensemble dal niente, UCSD New Music Ensemble, Hunter College Campus School Orchestra, South Hadley Chorale, Florilegium Chamber Choir and Opera Cabal, and has been featured at June in Buffalo. This performance is made possible in part by the generous support of the Dwight and Ursula Mamlok Foundation. It is a co-production between The International Contemporary Ensemble and Roulette.